AVAILABLE NOW!! 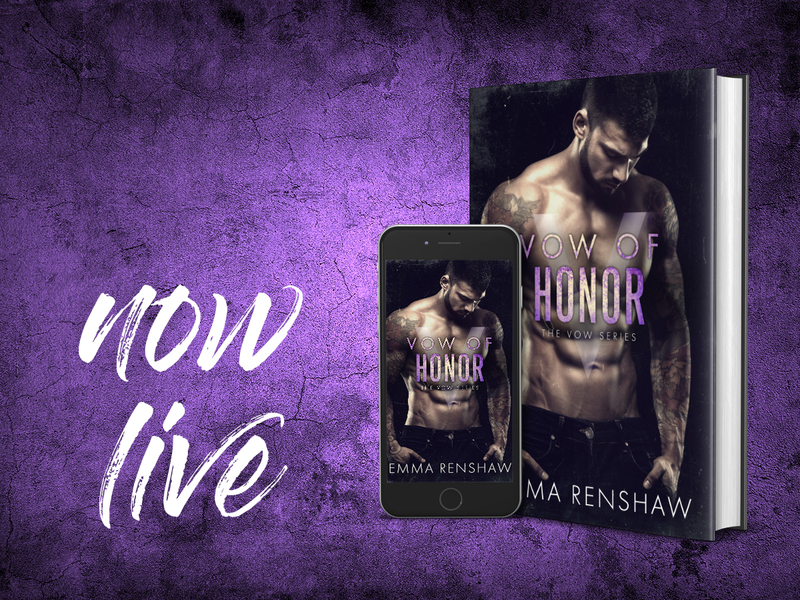 Vow of Honor by Emma Renshaw! Previous✸✸ AVAILABLE NOW – KINDLE UNLIMITED✸✸ Havoc (Tattoos & Ties #1) by Kindle Alexander is LIVE! Next**COVER REVEAL** ANTON by Brenda Rothert!